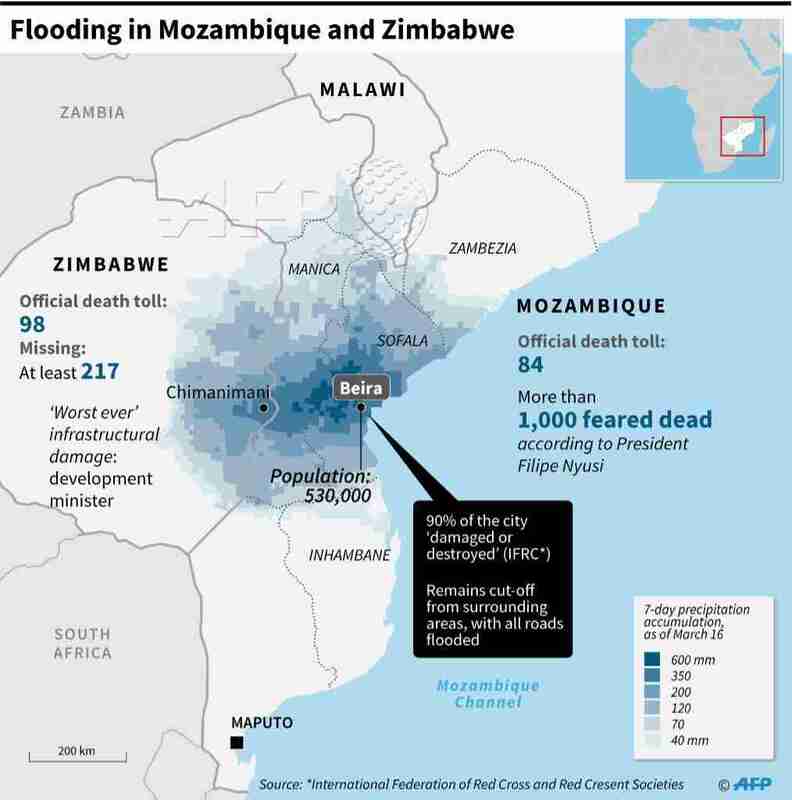 Most of you will have read about the devastating Cyclone Idai which left a trail of immense destruction in Mozambique, Malawi and Zambia. The death toll is still unknown, since many victims have been buried under mudslides, and have been washed away. The final number will be surely more than 1000. Substantial infrastructure has been destroyed: houses, roads, bridges, water systems, phone lines, electricity and so much more. In Zimbabwe, our home, we are seeing incredible support from private people, corporates, churches and other organizations complementing the efforts of the government to address this disaster. Foreign countries and Aid organizations are donating goods, services and money. The list of direct needs of victims is long: food and water, medical care, shelter, household equipment and many other basic needs. Not an easy task considering that many communities can hardly be reached, due to the damage to roads, bridges and airstrips. Beyond the basic needs there are many other issues to be addressed: prevent diseases like cholera and typhoid and restoration of infrastructure like water and electricity supply. Below you find a link which you can use to make a donation.. It explains where the money will go and who will be accountable. 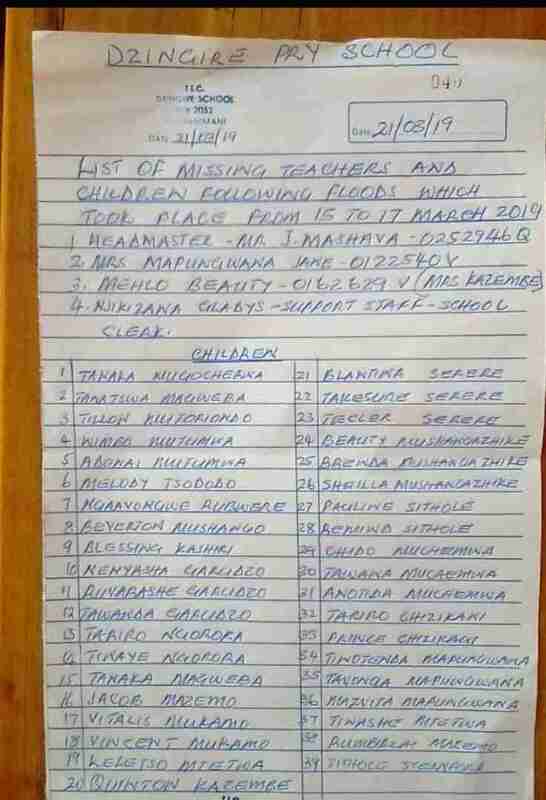 How to Donate to the Chimanimani Cyclone Idai Disaster Fund …..
By using this link all donated funds are guaranteed to reach the Chimanimani Tourist Association (CTA) for use.